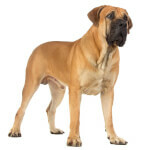 Browse the complete list of huge, extra large, massive, and giant dog breeds. 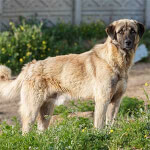 Huge dog breeds are often used as watch dogs (due to their intimidating size), however most huge breeds are surprisingly friendly. 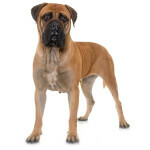 What Makes A Dog A "Huge" Breed? 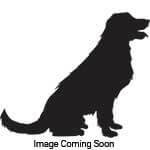 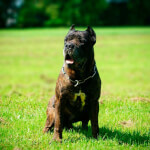 Since there is no official classification of a dog's size, we consider any dog breed with an average weight of 90 pounds or more to be classified as a "huge" dog breed. 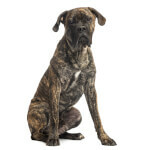 This doesn't mean if a dog weighs 90lbs they are considered a huge breed, instead it means the expected adult weight of all offspring will be 90lbs or more. 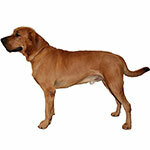 Below is the list of all the huge dog breeds in alphabetical order. 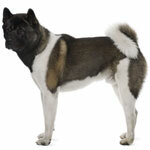 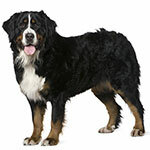 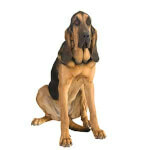 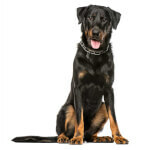 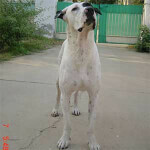 This list includes purebred dog breeds as well as hybrid dog breeds.